The State University of New York (SUNY) Board of Trustees today announced the appointment of Dr. Havidán Rodríguez as the 20th president of the University at Albany. The appointment will take effect mid-September. Rodríguez is the founding provost and executive vice president for Academic Affairs at The University of Texas Rio Grande Valley (UTRGV). He also served as president ad interim for The University of Texas-Pan American (UTPA) in its final year. The University at Albany was founded in 1844 and today is a major public research university that offers a world-class education to nearly 18,000 students at the graduate and undergraduate levels. Rodríguez replaces Robert J. Jones, who resigned last year to become chancellor of the University of Illinois at Urbana-Champaign. James R. Stellar has served as interim president since September 24, 2016. Rodríguez arrived in the Rio Grande Valley in 2011 to serve as provost and vice president for Academic Affairs for UTPA. 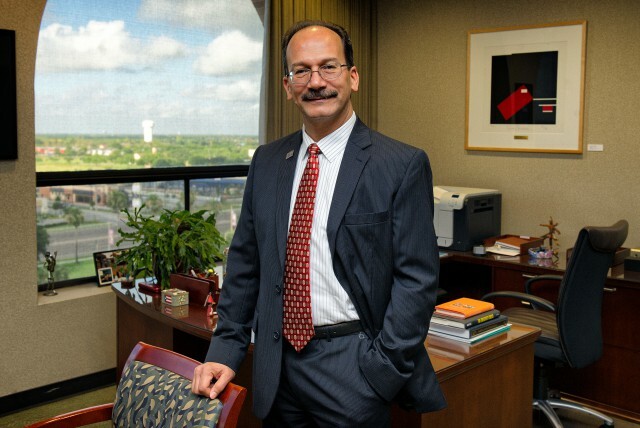 Prior to that he served as deputy provost, vice provost for Academic Affairs and International Programs, and professor at the University of Delaware. He was also a core faculty member and former director of the Disaster Research Center (DRC), the oldest and one of the leading social science disaster research centers in the world. Bailey said UTRGV will begin the search for an interim provost and executive vice president for Academic Affairs immediately. Once an interim is in place, a national search for a permanent replacement would begin.